Did you know that there is such a thing as International Day of Yoga? I found out about it only this week, thanks to a reader of ours, Christina Kharbertyan of Self-Realization Fellowship. Why the particular date? 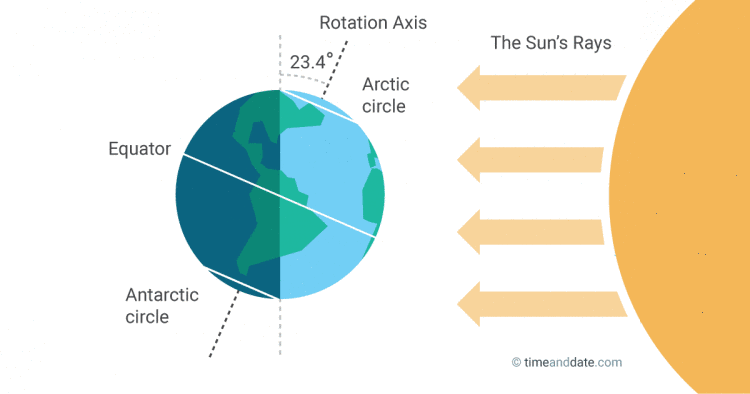 June 21 is the Summer Solstice, which is the longest day of the year in the Northern Hemisphere. This day is traditionally considered as having a special meaning in many parts of the world. So here we are, with a special day to dedicated to this practice which brings various health and mental benefits. What can you do to commemorate International Day of Yoga? If you want to participate in events, visit the official website for more information. Here is a short video the organization used to promote the special day. Alternatively, why not spend extra time doing your yoga practice and meditate a little deeper? 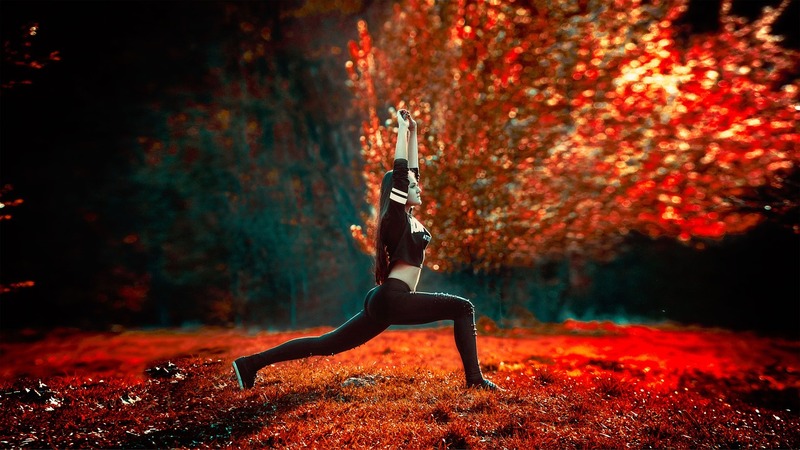 It’s also a good time to explore other forms of yoga, yoga meditation in particular. 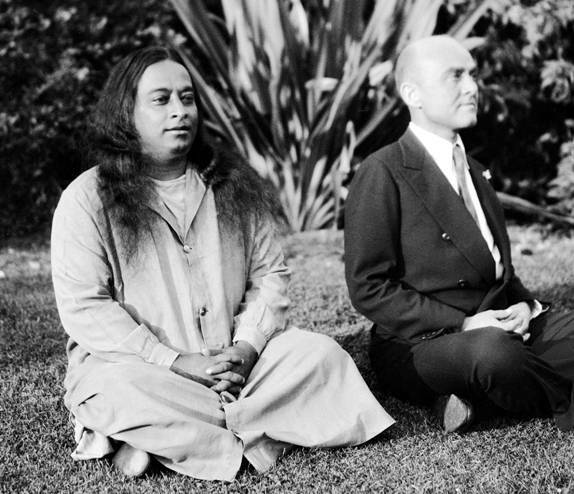 Here is a short guide on how to start yoga meditation, courtesy of Self-Realization Fellowship. -It is advantageous to designate a quiet, peaceful place where one can be secluded and undisturbed during meditation – a personal sanctuary exclusively for meditation practice. -Correct posture is important, either sitting on a straight chair or cross-legged on a firm surface, and keeping the spine erect. -The eyes should be closed, with the gaze gently lifted upward to the point between the eyebrows — the seat of concentration, and of the spiritual eye of divine perception. -One should silently chant or mentally pray to the Divine, keeping the attention at this point, and eventually he or she will feel a deepening peace and inner joy. This is perfect for those of us who are very busy and can barely slot in a breather on a regular basis. 10 -15 minutes are enough, and with guided meditation, you can enjoy your time even more. For guided meditations, visit this page.